The Wolverines get their first 7A-16 win against TERRA 6-2, behind great pitching performances by Alejandro Torres and Mario Fernandez. Salandy Belted a 2-Run Homerun in the Top of the 3rd Inning. [/caption]The pair held the Wolves offense to just one earned run, on four hits, and combined for eight strikeouts. The Wolverine offense tallied their first run in the top of the second inning. They were able to load the bases, and a walk allowed the runner to come in and score to give Belen a one run lead. TERRA came back in the bottom of the second scored a run of their own on a fielder’s choice. Later in the inning, the Wolves were able to load the bases with just one out, but weren’t able to capitalize. The game remained tied at one. Back came the Wolverine offense. With two runners on, Esteban Rodriguez drove ball over the leftfielder’s head for a 2-RBI double to put Belen up 3-1. They weren’t done just yet, as later in the inning, Joshua Salandy blasted a 2-run homerun to center to extend the lead to four. That was more than enough for their starter, Alejandro Torres, who came in to the game with a sub 1.00 earned run average for the year. 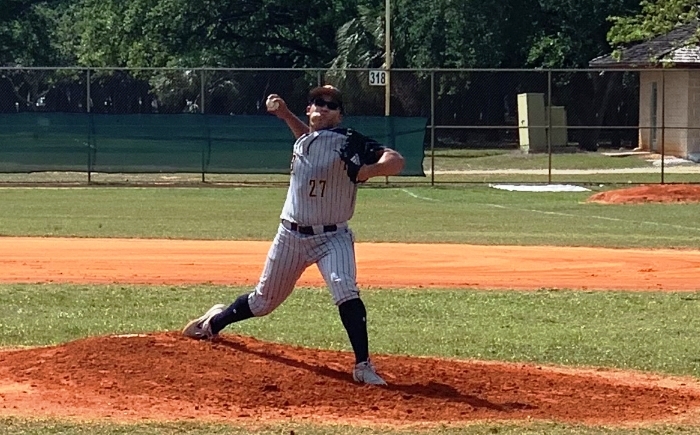 TERRA was able to push a run across in the bottom of the fifth, but couldn’t get anything going offensively in the sixth or seventh inning against Fernandez. He was able to shut the door, and sealed the 6-2 victory for the Wolverines. Both teams are now 1-2 in district play. 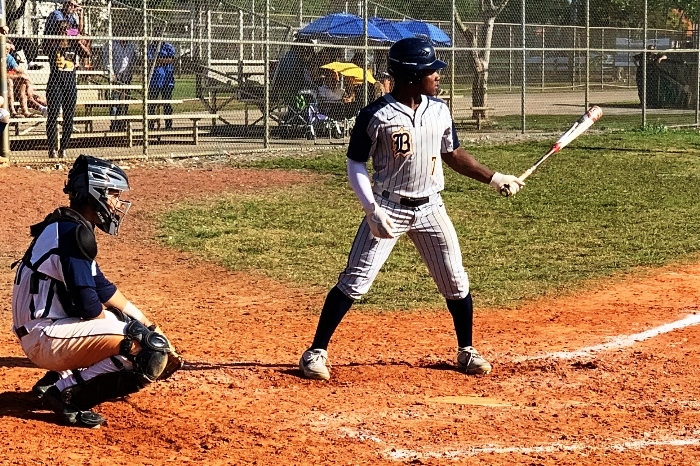 The Wolverines now look to extend their winning streak against the Westminster Academy Lions, while TERRA prepares for their Spring Break tournament in Coral Gables next week.